This webinar shares some of the research carried out for the new IDTechEx report, “Hybrid and Pure Electric Cars 2014-2024”. www.IDTechEx.com/cars. It encompasses hybrid and pure electric on-road cars, golf cars, neighbourhood electric vehicles NEV and the car-like Micro EVs and quadricycles. 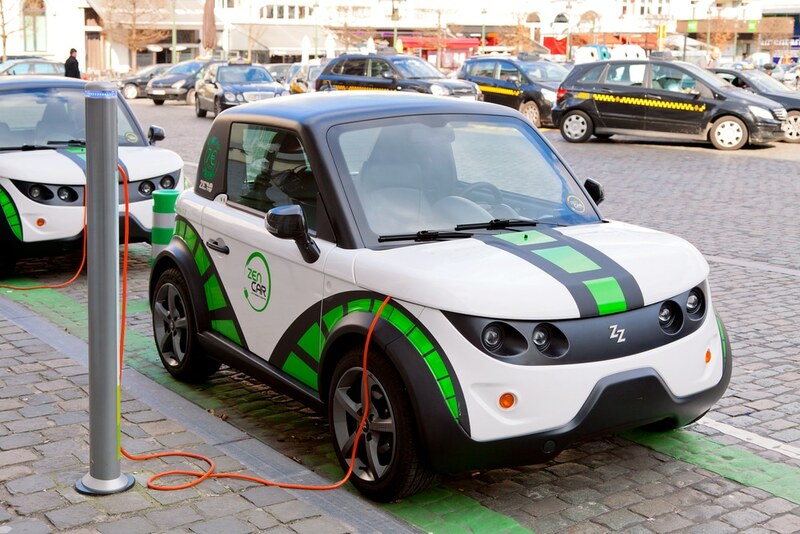 On-road hybrid cars are a success in developed countries and micro EVs are a success in developing countries. Pure electric on-road cars will become successful within the coming decade. Most dramatically, all parts and components are subject to disruptive change. This is explained and forecasted. The same webinar will be repeated twice in one day, so please choose the most suitable time for you. Registration may be confirmed in BST (British Summer Time), please make note of the correct time zone, or add it to your calendar and it will appear in the correct time for your location. 1st TalkSolar + CleanTechnica Podcast!